Gastroenterologist Gainesville, VA - Reflux, Stomach Pain, Ulcers - Paul Arnold, M.D. Advanced Digestive Care, LLC-Gastroenterology Associates has implemented a new billing policy in order to deliver a more convenient payment experience for our patients. Now, we will securely save your credit or debit card electronically to cover any balance due after your insurance payments are applied. This policy helps you to simplify how you pay medical bills. An adenoma is a benign tumor or growth that is identified and can usually be removed during a colonoscopy. Most colon cancers develop from adenomatous polyps. If a benign adenoma is left to grow in the colon, it can become malignant over time. 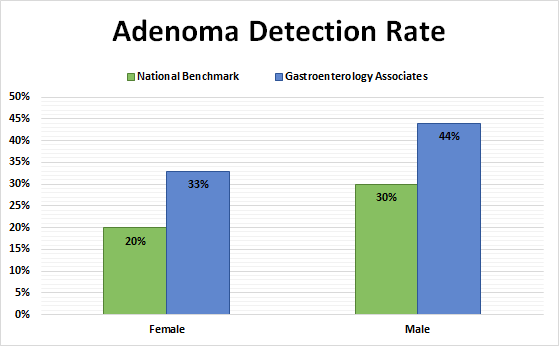 This is why screening and surveillance colonoscopies are so important for you to have done. Our physicians are board certified in Gastroenterology. 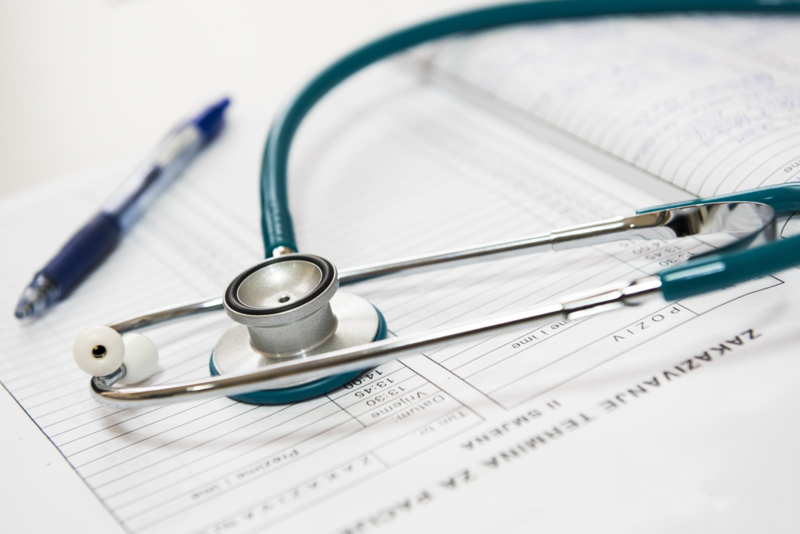 Our Nurse Practitioners and Physician Assistants have certifications in their fields. Several of our physicians have continuously been recognized in the Washingtonian and Northern Virginia Magazines as TOP DOCTORS.